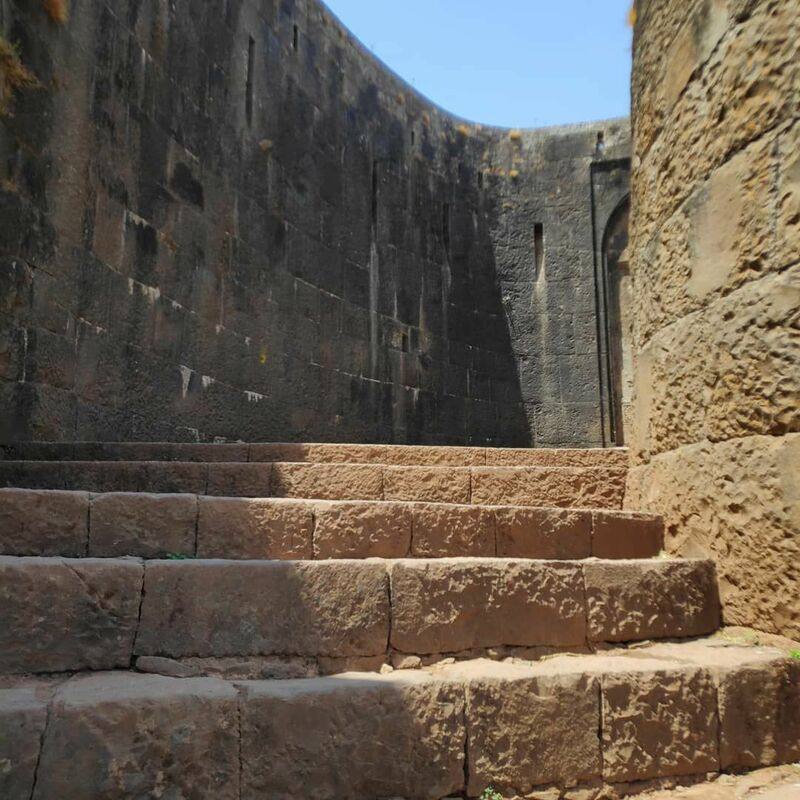 Yellur Fort...It is situated at 6 km to the south of the city of Belgaum. also called asRajhans Gad. Elevation arround 2500 feet from sea level.it offers panoramic view of Belgavi city.